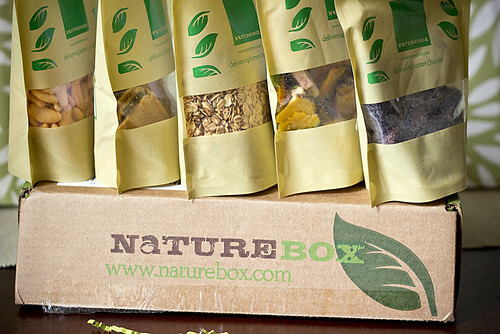 What to give NatureBox a try? Use the promo code HEALTHY to receive 25% off your first month of subscription (please note that the 25% discount is only applicable to the month-to-month subscription. 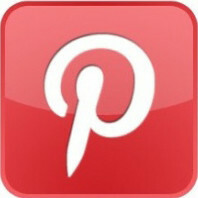 6 month subscriptions receive 1 month free and 12 month subscriptions receive 3 months free)! Right now subscriptions are a fun surprise as to what you get, they are in the process of making them customizable so stay tuned! The box also came with a recipe card using one of the snacks in the box! 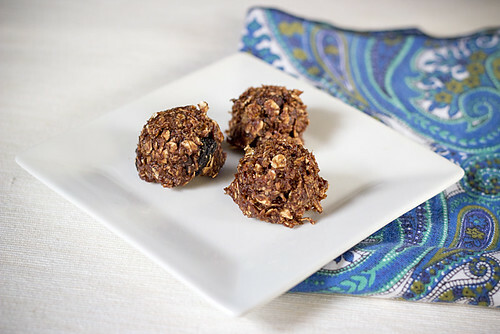 Sure the dried cherries were perfectly plump and just asking to be eating plain... but I'm glad I didn't scarf them all down before making these no bake cookies! Combine sugar, milk, peanut butter, cocoa in a medium saucepan. Continue to stir over medium heat until it comes to a slow boil. Allow the mixture to boil for about one minute and then remove from heat. Let the micture cool for a minute or two, then add in the oats, banana, vanilla, and cherries and stir to combine. Drop scoops onto a cookie sheet covered in waxed paper. Cool to room temperature or refrigerate. I was provided one NatureBox for free, the opinions are all my own. Sounds interesting. Are their products peanut/nut free? I'd like to try them, but can't if they don't separate their production facilities. Those look soooooo yummy right about now! I could go for some healthy granola.